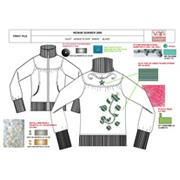 Specially designed for the apparel industry. 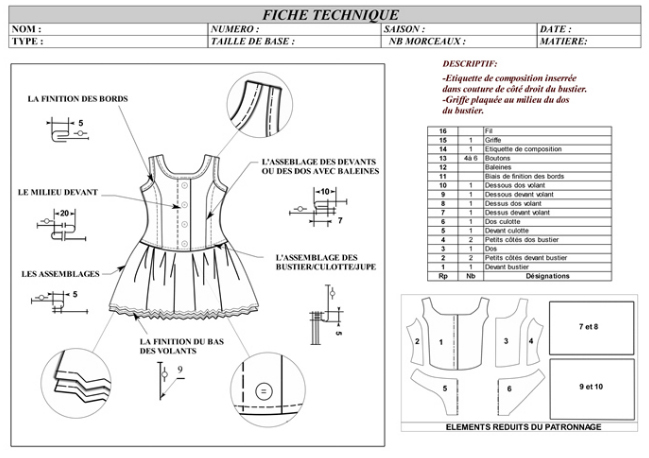 It will make 100% vector sketches & technical drawings containing powerful drawing tools adapted to the clothing industry. 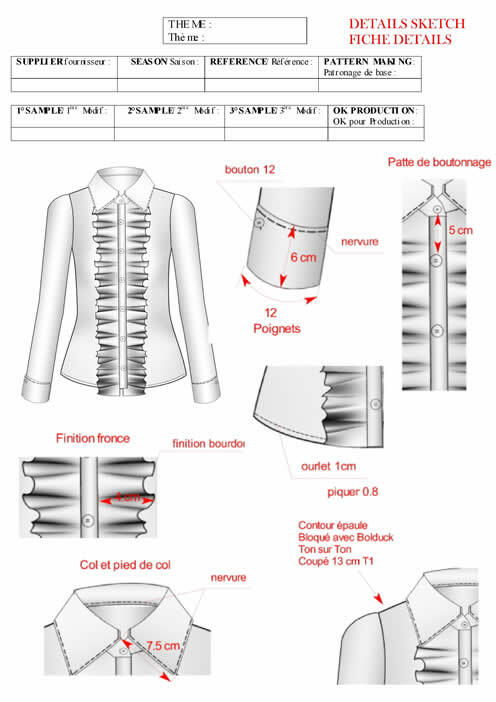 Incorporating an impressive library of combinations of elements and components (neck, sleeve, pocket, back, front, accessories etc.). Simply allows you to save time for the development of your data sheets. 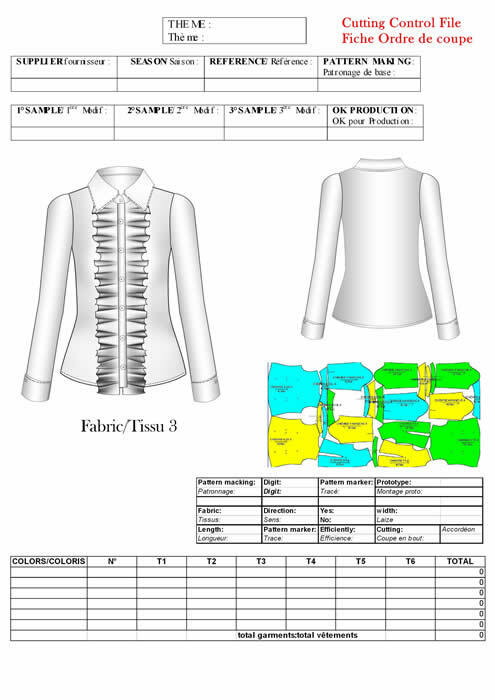 It is also a professional tool for stylized drawings for your presentations, you can create your own textile prints and collections. 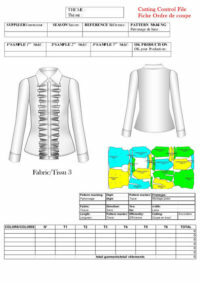 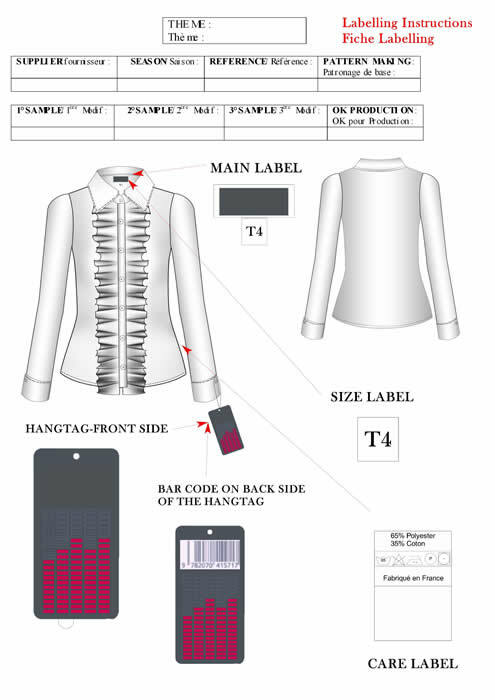 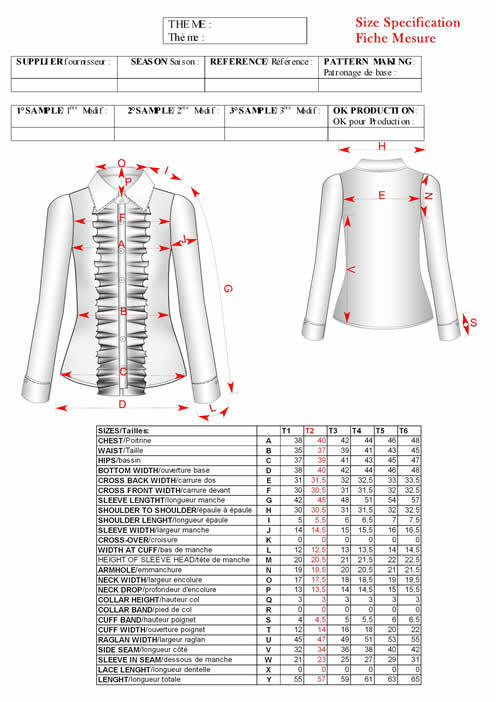 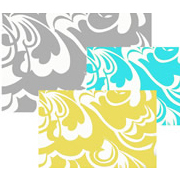 The main advantage of our solution is to be easy to use, indexed to the Pantone® textile range, to generate standardized computer files, allowing to visualize in a simple mouse movement a change of color, a draping effect ( 3D simulation), pattern matching, automatic color reduction, etc. 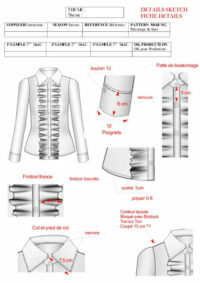 To download StylGraph brochure, click here!